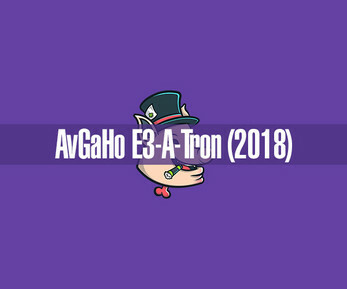 E3 was crazy! So crazy in fact, it might have been hard to keep track of all the new games announced and all the trailers. 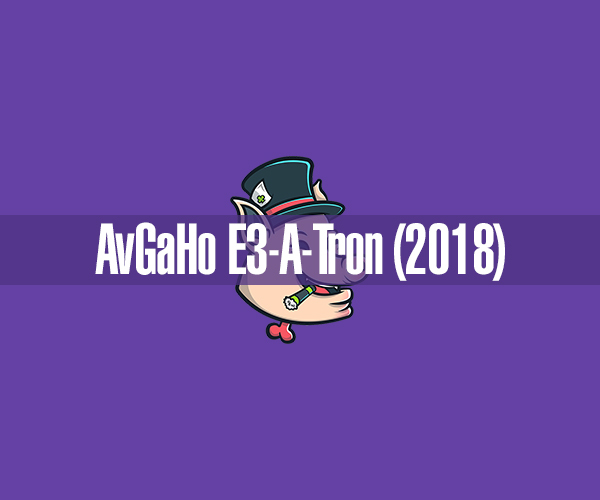 This is where the AvGaHo E3-A-Tron comes in! This tool has compiled all the trailers for you as well as sorting options, so you can filter by your favourite platforms / year of release! This is the first release so things might be a little rocky but we need YOUR help! We've meticulously gone through every conference and YouTube channel but a few games might have slipped the net. Noticed something missing or incorrect? Tell us! You can either use the in-tool button or email us directly and we'll get it fixed so others can enjoy a more complete list! Please NOTE: We have left out DLC announcements and extra content for games as these are not classed as "game announcements". We hope you find this tool useful and enjoy! Also: For the full experience, use the Windows downloadable version - this gives you a video preivew as well as direct links!